I had the great privilege of working with Karyssa and her horse Nugget in mid June. These two were such a fun pair to work with! And I cannot get over how perfect Nugget's palomino color is!!! We started taking pictures about 2 hours before sunset to take advantage of the beautiful evening light. Karyssa's family has a beautiful farm that worked great for the location for our shoot, everything from nice lawn, to an arena, trees and tall grass. I loved the variety! Karyssa and Nugget compete together at their local county fair. I can image they do well in the gaming classes as Nugget seems to have some speed! The inspiration for this project came from the idea of doing a video that tells a story of the connection between a girl and her horse. I wanted to show some behind the scenes (hence the shots of her putting on her boots and going out to the pasture to get her horse). Of course, as you have seen before, even though it was a video project, I just cannot help but take pictures too (its that photographer in me that just wont stop ;). We were able to create a story that started with Karyssa getting ready to go see her horse, all the way through a little ride (she walks through the movie, then trots, then lopes) and then some video of her getting her individual pictures taken. Be sure to scroll all the way to the bottom of the post to see the video! 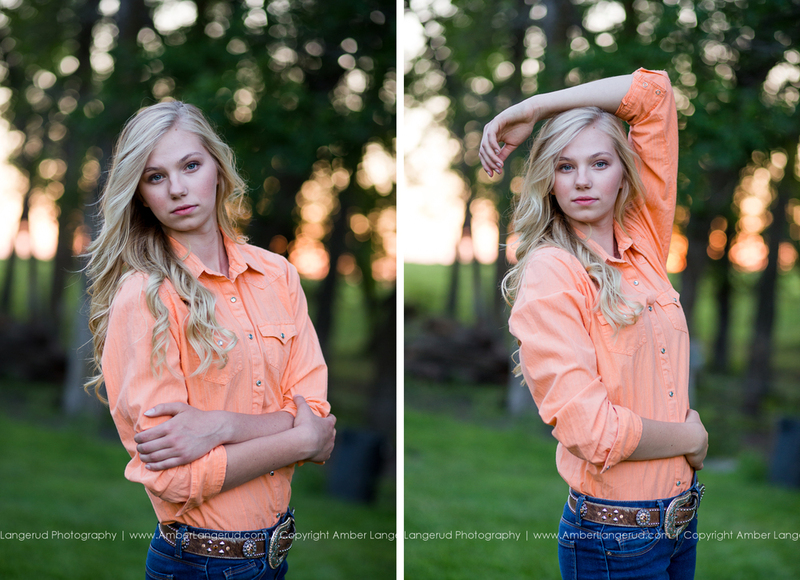 And of course, no shoot is complete without a few individual portraits! Our behind the scenes video! Don't these two just look like they belong in a magazine! 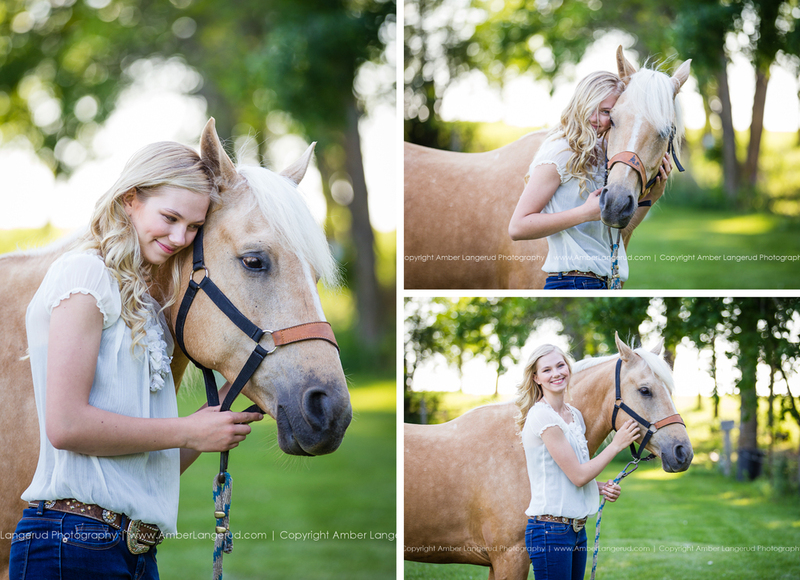 Interested in booking "A Girl & Her Horse" Photoshoot? Head on over to my contact page and get in touch to learn more and book your session!